19:30 – Doors open – fizz on arrival! 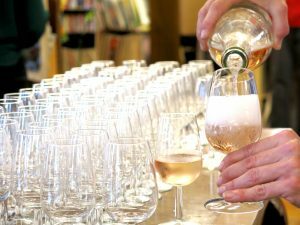 * We have looked at the style of each wine and chosen a piece of music which mirrors its character. Like wine and food pairing, big and bold needs big and bold, light and sprightly needs equivalent in weight. It’s been an interesting challenge and we can’t wait for you to join us on this sensory journey! A Harmonious pairing of music and wine. This will be like no other wine tasting or concert you have experienced! 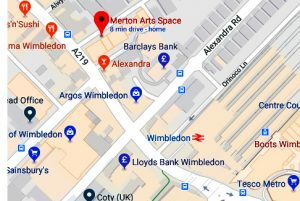 The event will be held in the Merton Arts Space, 35 Wimbledon Hill Road, London, SW19 7NE. 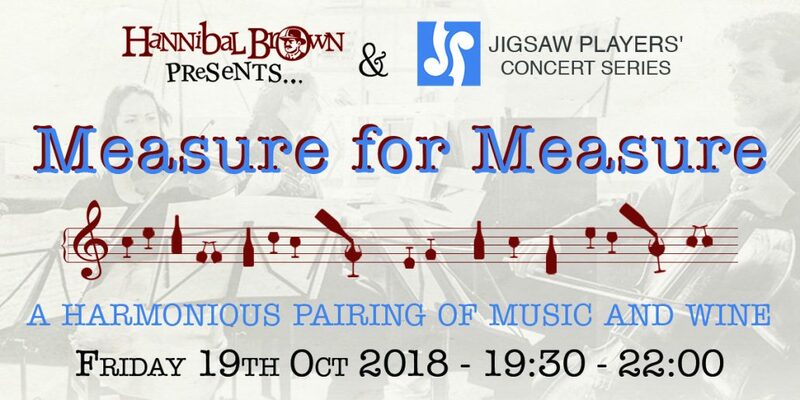 We are very excited to be joining forces with the Jigsaw players and to bring you a wine pairing event with a difference. The Jigsaw Players are a compelling group of professional musicians who have been bringing exceptional classical and jazz concerts as well as educational projects to Wimbledon, Raynes Park and Merton area since 2008. Personal, professional service that always delivers. Dormant winter vines – time to get picking!